As summer approaches our calendar inevitably fills up with fun in the sun activities. Whether it’s tee time at the golf course, a kickball game in the park, or gardening in your very own backyard, we’ve all found ourselves in need of something to keep us cool and comfortable while breaking a sweat! 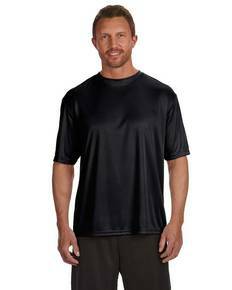 At ShirtSpace, we’re excited to offer a large collection of moisture wicking athletic apparel. 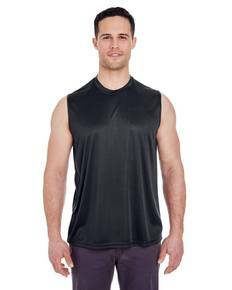 Long gone are the days of your old cotton t-shirt! Here are the days of being active and doing what you enjoy- all while being relaxed and comfy! Available for men, women, and children, we have something that will please the entire family. Our sizes range from XS-4XL so you’re sure to find that perfect fit that you’ve been looking for. 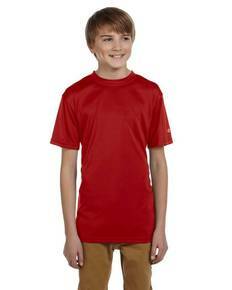 What’s more, our polyester and polyester blends provide comfort and durability so you can look forward to high quality moisture wicking shirts and apparel that will stand the test of time! If it’s a pop of color you’re looking for, or classic black, white and neutrals, we’ve got it all. From WOW pink and safety colors, to sleek charcoal and slate, you’ll look great in whichever option you choose! 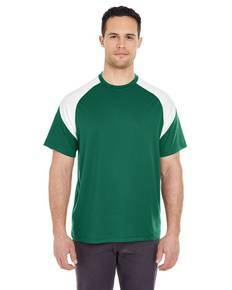 Even better, our collection offers long sleeve, short sleeve, tank top, jerseys, and more. So, regardless of the season or occasion, we have something to fit the bill. 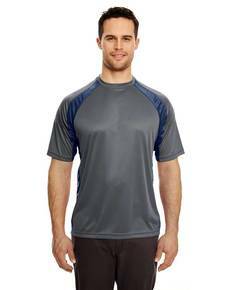 Don’t wait any longer to get your hands on some much needed athletic apparel. Your next event is just around the corner!